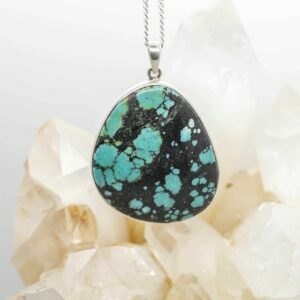 Turquoise is a very sacred stone used for centuries by the Native American’s in all healing work. 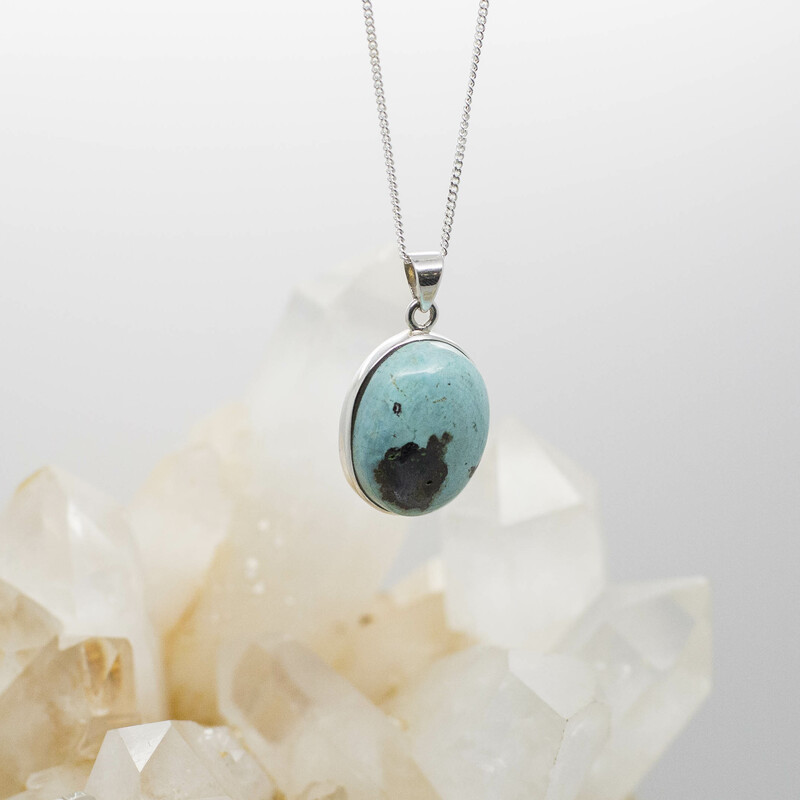 This is a stone of peace, serenity and tranquility. 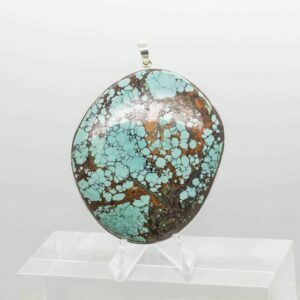 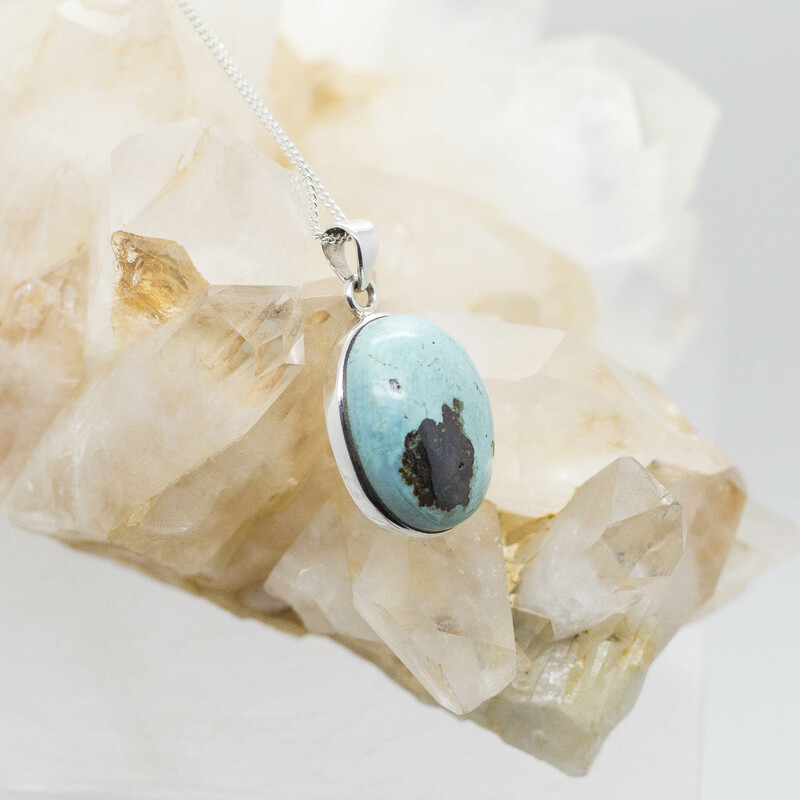 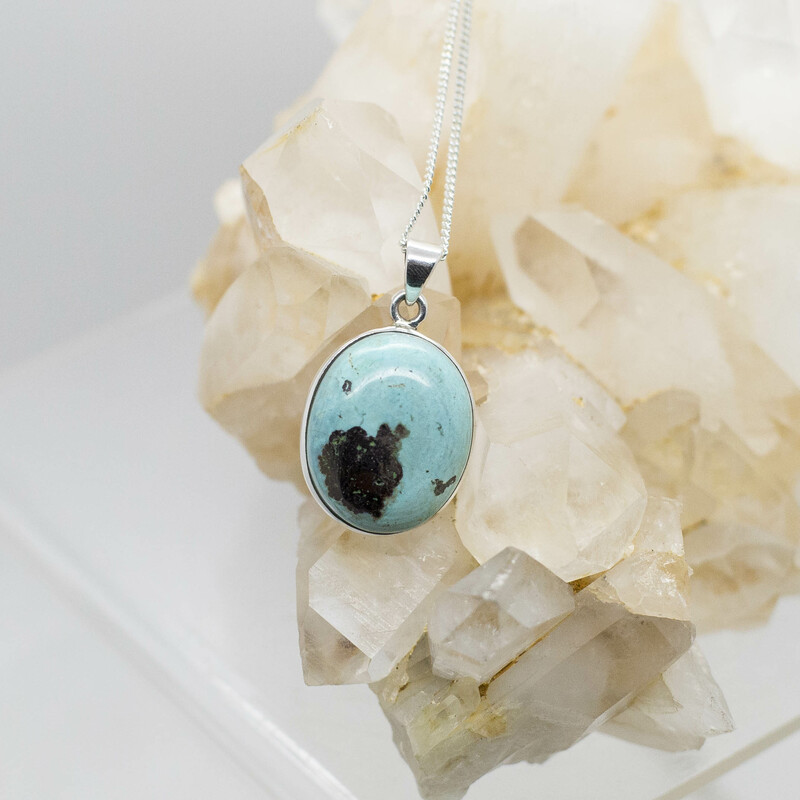 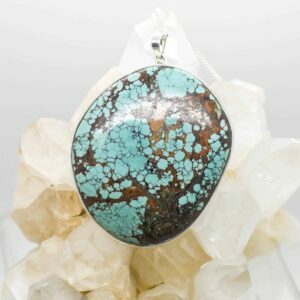 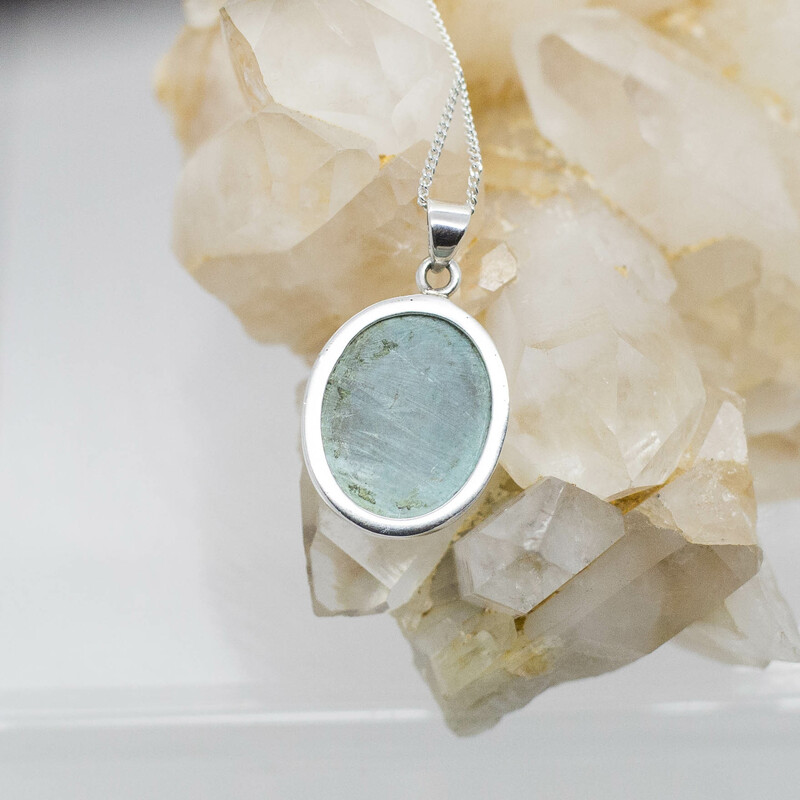 Turquoise Increases protection, meditation energy, wisdom, balance, honest communication, strength, friendship and love. 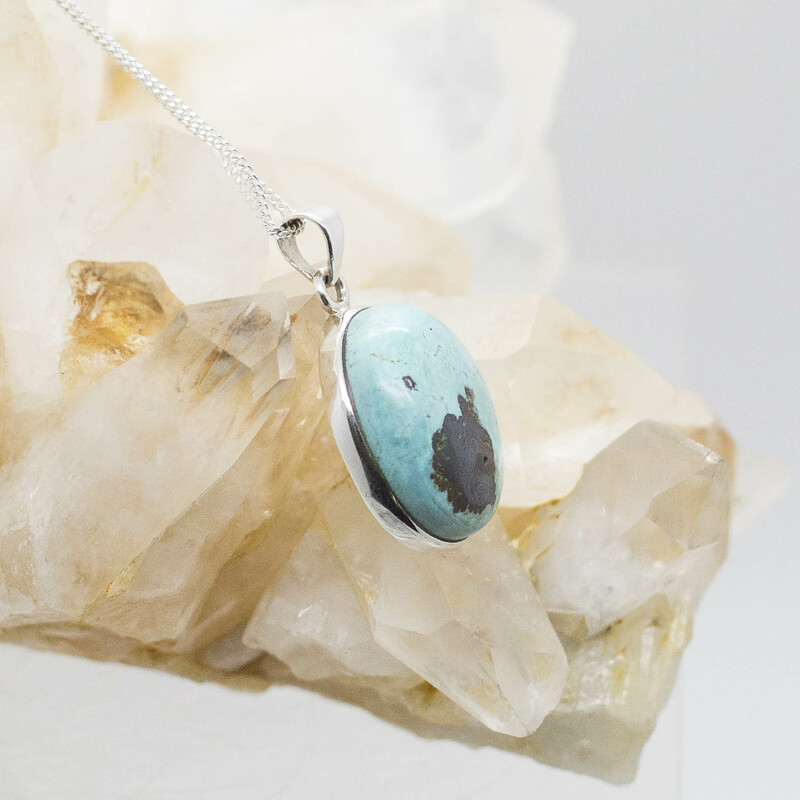 Shields the wearer from harmful influences, attracts friendship.